I’ve always thought of West Vancouver as an enclave for people with money, but I was surprised to learn that this wasn’t always the case. According to several people, now retired, who grew up and established a life in West Vancouver, it used to be an affordable community; people with money would go to Burnaby. This all came to light during the “City in Flux” panel discussion which was inspired by the work of Carolina de la Cajiga. I was one of the panel members along with Carolina de la Cajiga, West Vancouver Director of Engineering & Transportation Raymond Fung, and Bryce Tupper who is the Vice President of Planning & Development at British Pacific Properties. West Vancouver’s march towards unaffordability started in the early 1980s. 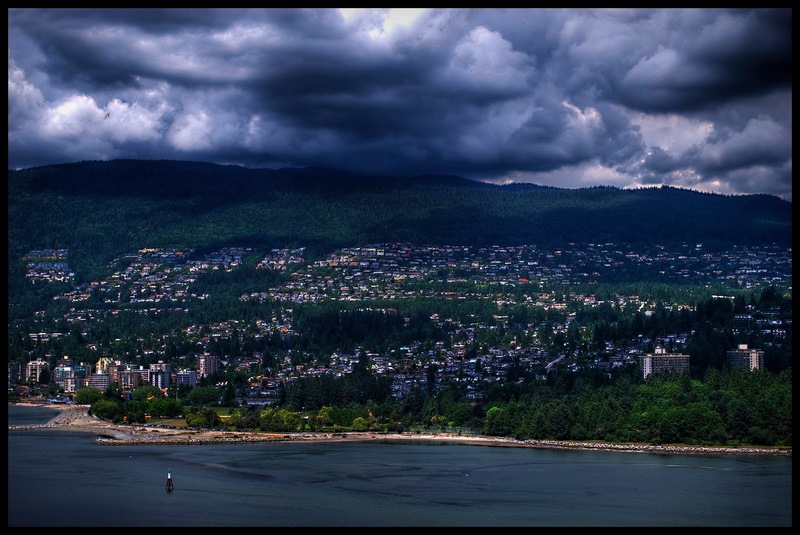 Today, West Vancouver is one of the least affordable communities in the region. The community serves as a cautionary tale for the rest of the region. The population in West Vancouver is declining, while the average age of the population is increasing. Businesses are having problems attracting people to work in the community, and those that do, have to commute long distances. For many seniors that are living in older apartments in West Vancouver, development pressure is forcing them out of their community. 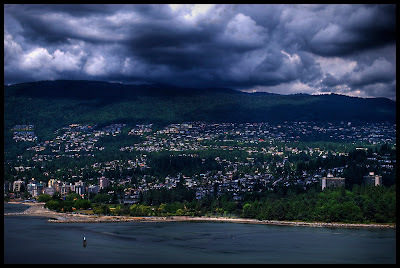 West Vancouver’s built-form apart from Ambleside and Horseshoe Bay is auto-orient, and single-family housing centric. This compounds issues around congestion and affordability. So, what are some of the solutions to make West Vancouver more inclusive and affordable? There is a housing continuum. Market-priced ownership and rental buildings are on one side, and shelters and supportive housing are on the other side. In the middle are various forms of subsidized and below-market priced housing. In West Vancouver, more variety in market housing types and tenure is needed. Tupper noted that his company is now starting to build complete communities that include mixed-used buildings with residential, commercial, and public amenities. All panel members acknowledged the recent National Housing Strategy and BC Housing Plan. We were hopefully that these programs would help deliver subsidized housing options such as supportive housing and below-market priced rentals. Of course, affordable housing options can cause controversy in some communities. Would current West Vancouver residents support affordable housing options in their neighbourhoods? I noted that with strong community involvement and engagement, it would be possible. If people felt blindsided, it would be a challenge. All panel members acknowledge that walking, cycling, and transit need to be a bigger part of the transportation pie in West Vancouver. Just like Fraser Highway is getting a B-Line between Surrey Central and Langley City, the North Shore is getting a B-Line along Marine Drive. Our region is currently at a crossroads. Will we continue along the path of unaffordability which will result in people and jobs leave our region, or will we start building a more affordable region? At the same time, will we be able to preserve what makes our region a special place? I am optimistic.